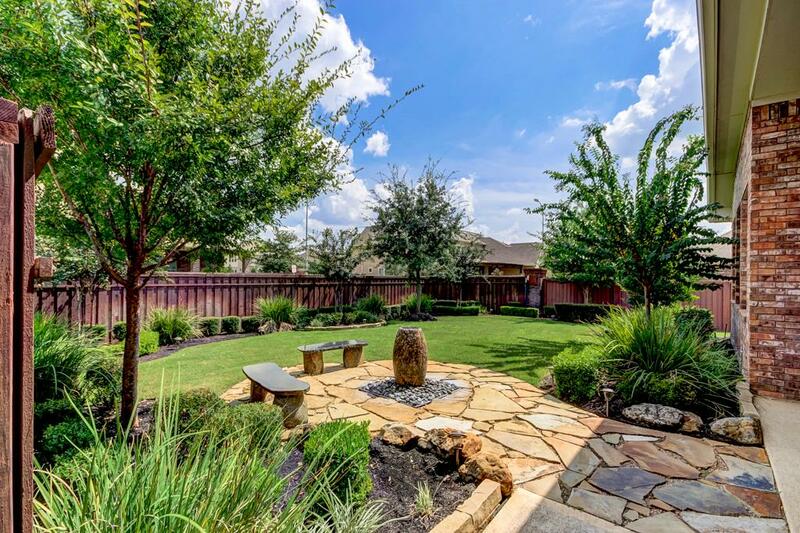 Named 3rd in Niche’s Best Suburbs to Live in Texas, Greatwood benefits from its active community association, amenities promoting an active lifestyle, exemplary schools, and excellent location. Covering a 2,050-acre area south of Highway 59, Greatwood is a master-planned golf course community with more than 4,100 homes spread over 29 neighborhoods. 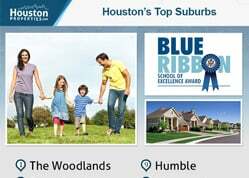 EXEMPLARY SCHOOLS: Dickinson Elementary, Campbell Elementary, Reading Junior High, and George Ranch High School are among our list of Top-Rated Schools in the Greater Houston area. GREATWOOD GOLF CLUB: Greatwood Golf Club showcases a public 18-hole par-72 Carlton Gipson-designed course. Built in the 1990, the course also offers a clubhouse for events and a restaurant. COMMUNITY AMENITIES: Apart from golf club, residents also enjoy access to Greatwood’s 12 community parks, 3 swimming pools, tennis courts, sports fields, 13 playgrounds, and 3 rec centers. Lakes, greenbelts, hike-and-bike trails are also available at Greatwood. EXTRA SECURITY: The HOA contracts a constable service that patrols the neighborhood and maintains a house-watch service. EXCELLENT ACCESSIBILITY: The community’s location along Southwest Freeway (Highway 59) provides easy access to downtown Sugar Land to the northeast as well as Rosenberg to the west. Grand Parkway’s expansion, US Alt 90, and Highway 6 are minutes away from Greatwood. Greatwood real estate can be challenging to navigate due to its older homes (most are well-maintained and have been updated though) and its low inventories. The community is also deed restricted, so it may affect some long-term changes you may have in mind. 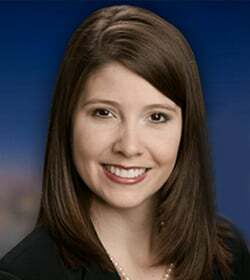 For help in navigating this challenging market, contact Paige Martin, one of Houston’s Best Realtors and one of Greatwood’s most active real estate agents. Enter your email to get this free Sugar Land guide in easy-to-read PDF format. 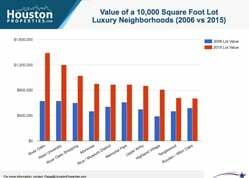 Bonus: Also see how Greatwood compares with nearby top neighborhoods. I am interested in Greatwood and would like to get more details. Located in one of Houston’s best suburbs, Greatwood is a master-planned golf course community with plenty of active lifestyle amenities, great schools, and excellent accessibility. Dickinson Elementary, Campbell Elementary, Reading Junior High, and George Ranch High School are among our list of Top-Rated Schools in the Greater Houston area. Greatwood Golf Club showcases a public 18-hole par-72 Carlton Gipson-designed course. Built in the 1990, the course also offers a clubhouse for events and a restaurant. Apart from golf club, residents also enjoy access to Greatwood’s 12 community parks, 3 swimming pools, tennis courts, sports fields, 13 playgrounds, and 3 rec centers. Lakes, greenbelts, hike-and-bike trails are also available at Greatwood. The community’s location along Southwest Freeway (Highway 59) provides easy access to downtown Sugar Land to the northeast as well as Rosenberg to the west. Grand Parkway’s expansion, US Alt 90, and Highway 6 are minutes away from Greatwood. The HOA contracts a constable service that patrols the neighborhood and maintains a house-watch service. Named third in CNN/Money and Money Magazine’s list of “100 Best Cities to Live in the United States”, Sugar Land is an affluent and growing city in terms of commercial and residential development. Greatwood Community Association, Inc. enforces the master-planned community’s deed restrictions, hires the constable service, and handles the community’s daily operations. Greatwood broke ground in 1989, helmed by American General. Terrabrook later acquired the development which it in turn sold to Newland Communities. The golf course community covers 2,050 acres and features 4,100+ homes. Greatwood is made up of 29 neighborhoods. The community features two sections for custom homes. Some townhome units are also available in the area. Greatwood homes typically offer 3- to 5-bedroom floor plans, with living spaces ranging from 1,800 to more than 10,000 square feet. Prices for Greatwood homes for sale range from $250,000 to more than $2,500,000. One of the master-planned communities in Sugar Land, Greatwood covers a 2,050-acre area south of Highway 59 (Southwest Freeway). It sits about 6 miles southeast of Richmond. Greatwood is roughly bounded by Highway 59 to the north, Crabb River Road to the west, Brazos River to the east, and Rabbs Bayou to the south. The community is anchored by a 18-hole privately-operated public golf course called Greatwood Golf Club. The golf course community features over 4,100 homes spread over 29 neighborhoods. Greatwood offers a wide range of active lifestyle amenities, including 12 parks, 3 swimming pools, 3 clubhouses, tennis courts, sports fields, and 13 playgrounds. Lakes, greenbelts, and hike-and-bike trails are also available within the neighborhood. For retail and entertainment, residents can take a short drive to Riverpark Shopping Center, located just across the freeway. It features over 40 retail and dining establishments. Commercial establishments lining Highway 59 and Crabb River Road are also highly accessible from the community. Key roads and freeways are within minutes away from Greatwood homes, including Highway 6, US 90 Alt, and Grand Parkway. Greatwood homes are zoned to Lamar Consolidated Independent School District (LCISD). Susannna Dickinson Elementary School at 7110 Greatwood Pkwy. Opened in 1993, the school is known for its great community support and strong sense of school spirit. Dickinson Elementary offers a gifted and talented program and is located within Greatwood. Bess Campbell Elementary School at 1000 Shadow Bend Dr. Campbell Elementary was established in 2000 and was rated Exemplary by the TEA the same year. Like Dickinson, the school also offers a gifted and talented program and is located within the neighborhood. Antoinette Reading Junior High School at 8101 FM 762. Named for long-time educator and librarian, Reading JHS is home of the Longhorns. Apart from its great academics program, the school also has an impressive athletics program, with teams in basketball (boy’s and girl’s), cross country, football, tennis, track (boy’s and girl’s), and volleyball. George Ranch High School at 8181 FM 762. George Ranch High opened in 2010 and received an Academically Acceptable rating from the TEA the following year. The school is named for a Texas landmark, George Ranch. George Ranch expands Reading’s athletic program with teams for football, cheerleading, soccer (boy’s and girl’s), baseball, softball, golf, swimming, and wrestling. The following are some of the more notable private schools near Greatwood. Primrose School of Greatwood at 6550 Greatwood Pkwy. Cavalry Episcopal Preparatory at 1201 Austin St.
To find an updated listing of all Greatwood real estate zoned to any specific public school, please send an email to Paige Martin at Paige@HoustonProperties.com with the property preference and budget that you’re working with. 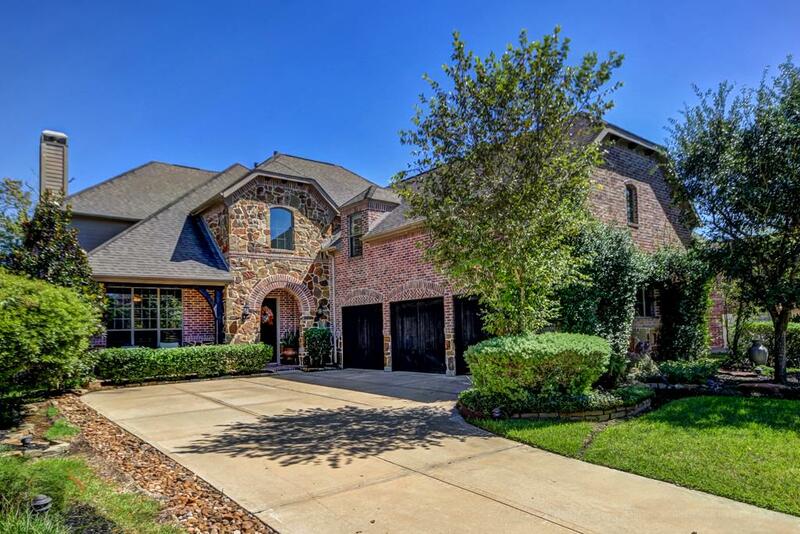 Greatwood real estate have been among the most popular in the Sugar Land area. According to HAR, Greatwood homes have an average price of around $450,000 ($125 per square foot). Several factors contribute to the community’s continuing popularity, including its immediate access to Highway 59, great schools, active community association, and long list of active lifestyle amenities. The community offers a variety of home options (with two sections dedicated to custom homes) so there are plenty from which to choose. Inventories can get tight, however. 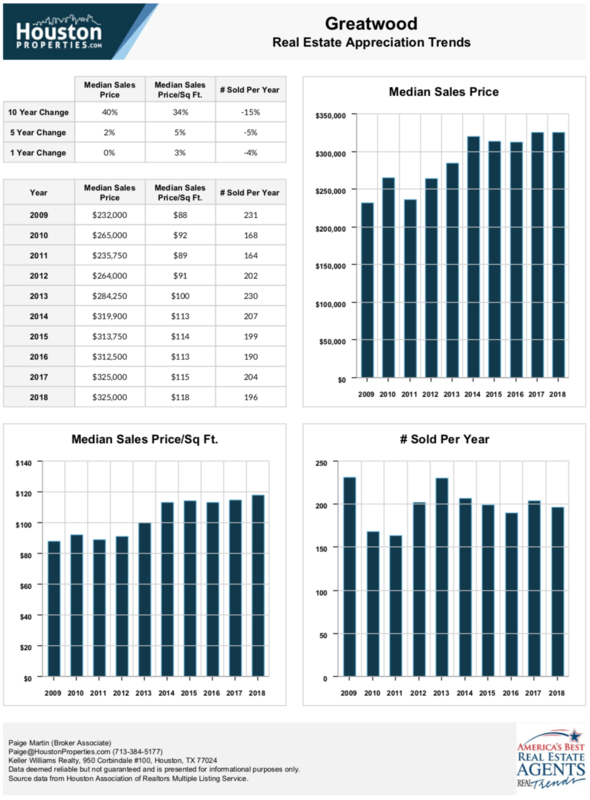 For updated information regarding Greatwood real estate pricing and trend analysis, please contact Paige Martin at Paige@HoustonProperties.com. 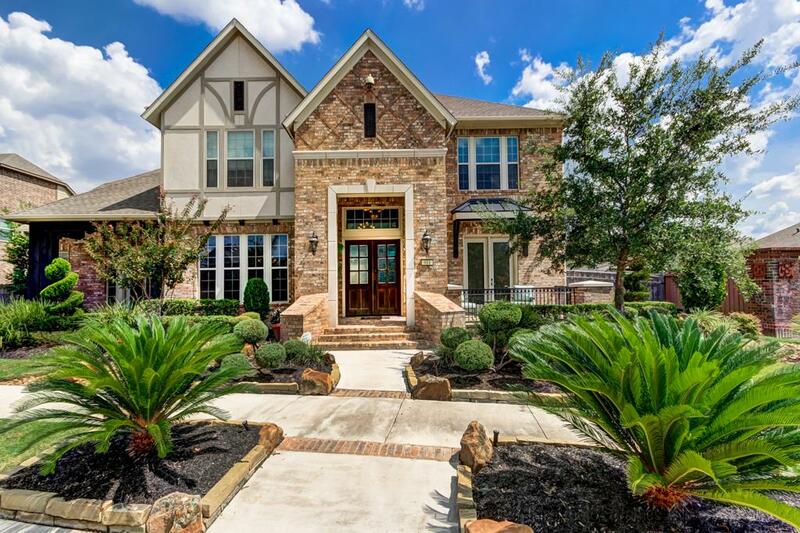 Greatwood, like most communities in the west/southwest Houston area, mainly offers detached single-family properties. With over 4,100 homes spread over 29 neighborhoods, there are plenty of options from which to choose. Greatwood homes range from upscale estate-style properties to traditional one-story homes. Two sections of the community feature custom homes. Most properties in the golf course community were built between 1989 and 2006. While Greatwood homes are older, many are well maintained and have been updated. Greatwood homes typically feature 3 to 5 bedrooms, though the most expensive in the area can offer as many as 6 bedrooms (with 6 full and 3 half baths). Home sizes range from 1,800 to upwards of 11,000 square feet. Lot sizes are also vary widely, ranging from 7,000 to more than 60,000 square feet. Architectural styles are mostly traditional, though some homes borrow from English and Georgian aesthetics. Prices for Greatwood homes for sale can start at $250,000. The most expensive real estate in the community can fetch price tags of over $2,500,000. Greatwood offers a few townhome options, most were built between 2000 and 2005. Greatwood townhomes typically sit on smaller lots, ranging from 3,100 to just under 5,000 square feet. Most townhomes in the community feature 2 to 3 bedrooms with 2 full baths. Attached garages, open floor plans, and media/game rooms are common features. Greatwood townhomes offer 1,200 to around 2,000 square feet of living space. Prices for Greatwood townhomes for sale can range from $180,000 to upwards of $230,000. There are no mid- or high-rise residential condos in Greatwood. Homebuyers can look into Sugar Land’s City Plaza at Town Square, a luxury 4-story mid-rise. . 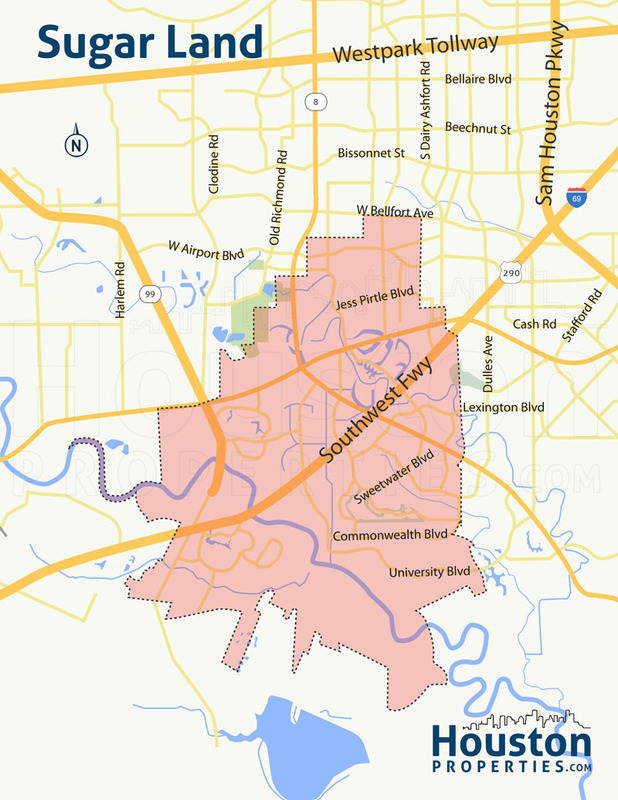 It is located within the vibrant Sugar Land Town Square district. City Plaza at Town Square condos for sale are typically priced between to $200,000 more than $350,000. To see other condos within the Houston area, see Inner Loop Houston Condos. 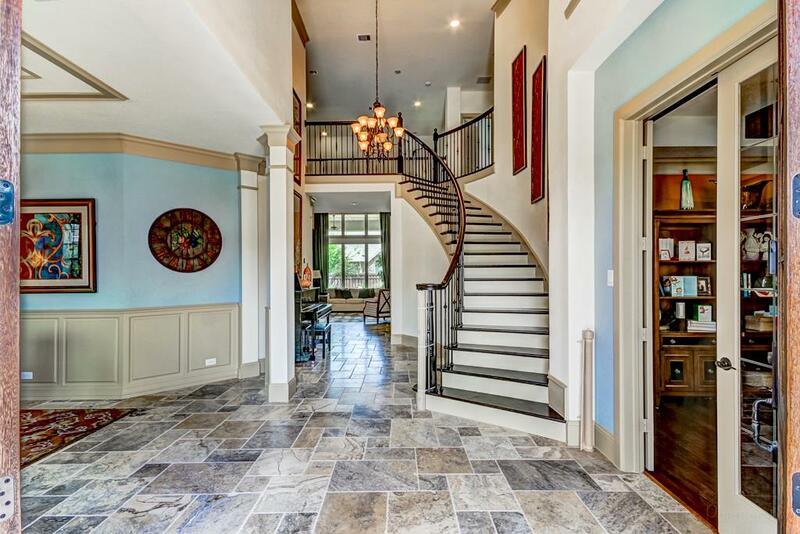 To see condos within the Museum District area, see Houston Museum District area Condos. Greatwood broke ground in 1989, helmed by American General, an insurance and finance firm. Terrabrook acquired the master-planned community, along with other American General developments like Cinco Ranch. Newland Communities later took over and built out over 4,100 homes spread over 29 neighborhoods. Today, the community features a privately-operated public golf course, an assisted living facility, two custom-home neighborhoods, and plenty of active lifestyle amenities. Homes in the community continue to sell well. Its older homes are well maintained and updated. 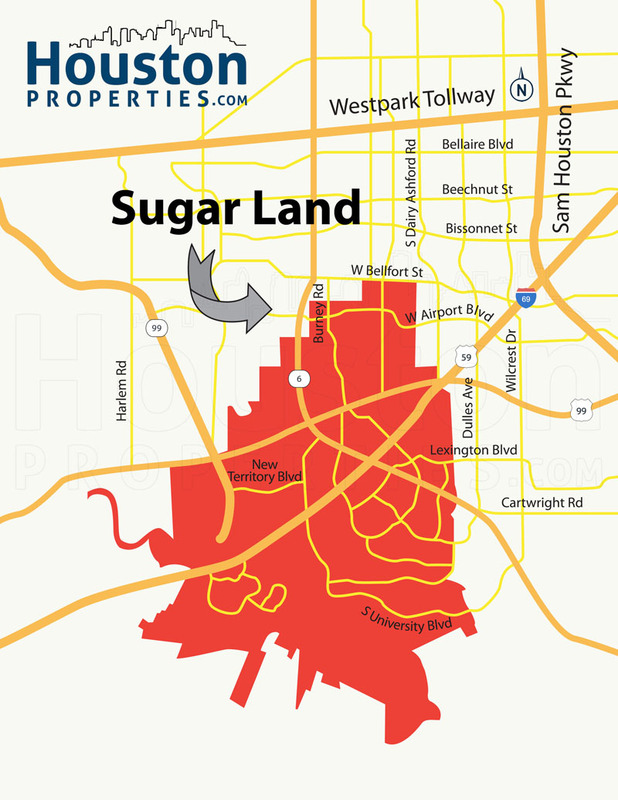 The master-planned community is expected to be annexed into the city of Sugar Land by December 2017 (along with New Territory). Greatwood residents have plenty of outdoor entertainment, retail, and dining options available within a few minutes of their homes. Greatwood Golf Club, located near the southeast corner of Highway 59 (Southwest Freeway) and Greatwood Parkway, showcases an 18-hole Carlton Gipson-designed golf course. Voted “Best Public Golf Course” (Houston Press) and one of the “Top 25 Best of Texas” (Dallas Morning News), the club also features a full service restaurant and a clubhouse. Other nearby Richmond golf courses include Fort Bend Country Club, Pecan Grove Plantation Country Club, Shadow Hawk Golf Club, and Black Hawk Golf Club. 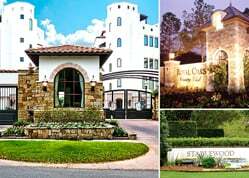 The Sugar Land area also offers a number of options: Sweetwater Country Club, Sugar Creek Country Club, and Riverbend Country Club. For retail, Greatwood residents are also spoiled for choice – thanks to the master-planned community’s location between Sugar Land, Richmond, and Rosenberg. Covering a 42-acre area nestled at the northeast corner of Highway 59 and Grand Parkway, River Park Shopping Center is a 320,000-square foot retail center. It features over 40+ commercial establishments and its anchor stores include H-E-B and Gander Mountain. First Colony Mall, Sugar Land Town Square, and Colony Square are also nearby. The master-planned community also offers a number of amenities within its borders, including 12 parks, clubhouses, playgrounds, sports fields, and swimming pools.